Dallas Cup and United Soccer League Announce New Partnership | Dallas Cup, Inc. The Dr Pepper Dallas Cup, the oldest and most prestigious international youth soccer tournament in the United States, has announced a new agreement with the United Soccer League (USL) that will see USL Academy teams enter the 2018 tournament. 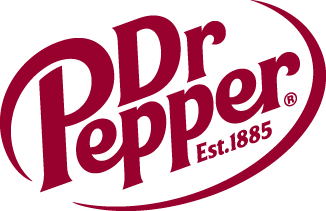 USL Academy teams from the Charleston Battery, OKC Energy FC, Orange County SC, Pittsburgh Riverhounds, Rio Grande Valley FC, Saint Louis FC and San Antonio FC will all compete at Dr Pepper Dallas Cup XXXIX, with the tournament set to be held between March 25 and April 1, 2018. For more information regarding the new partnership, click here.